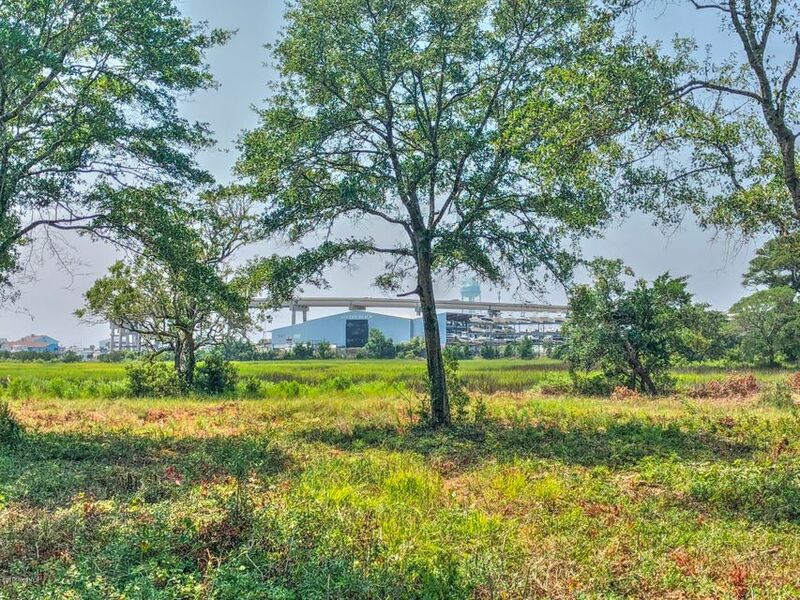 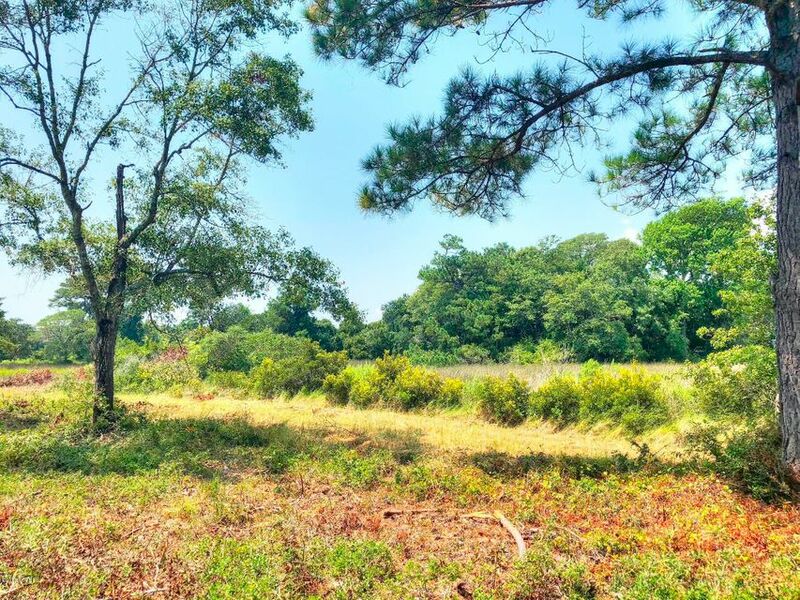 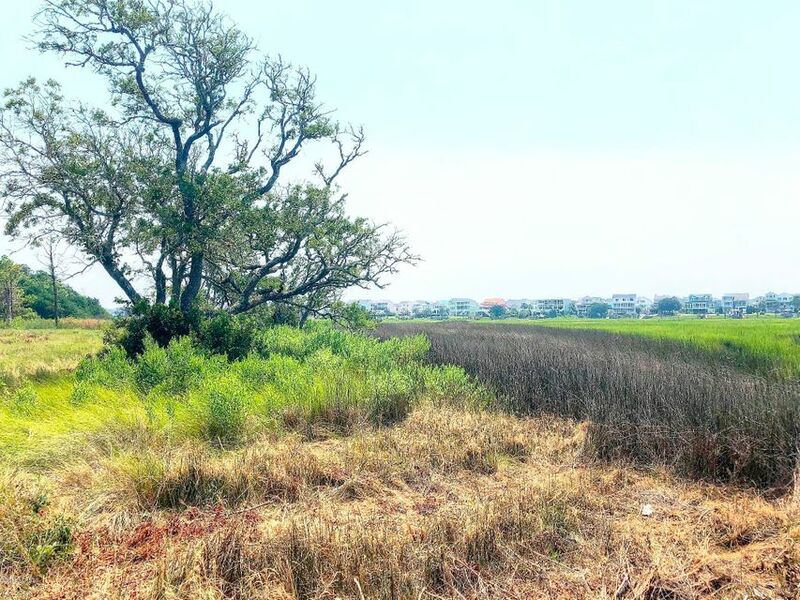 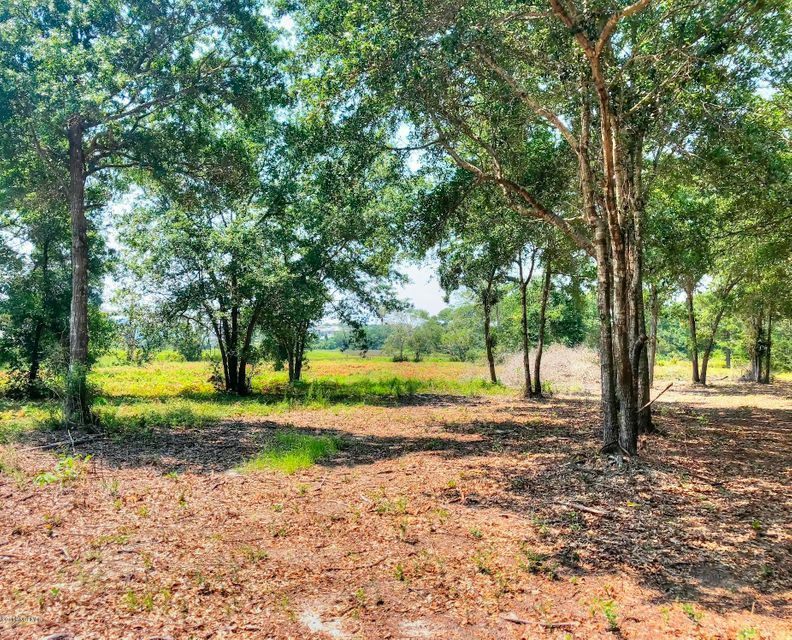 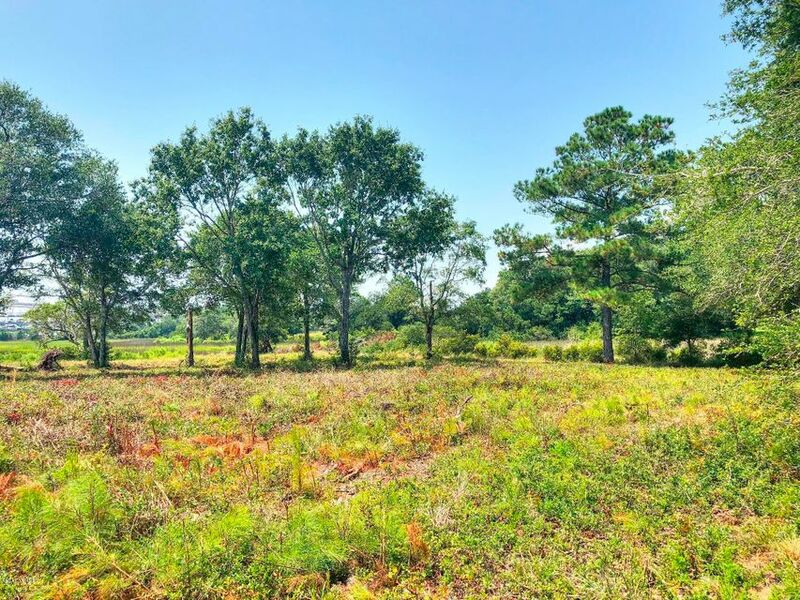 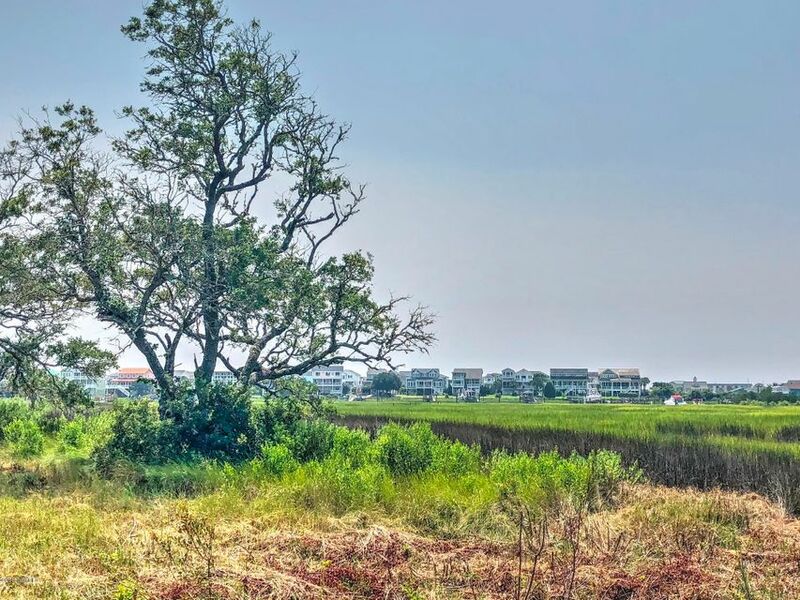 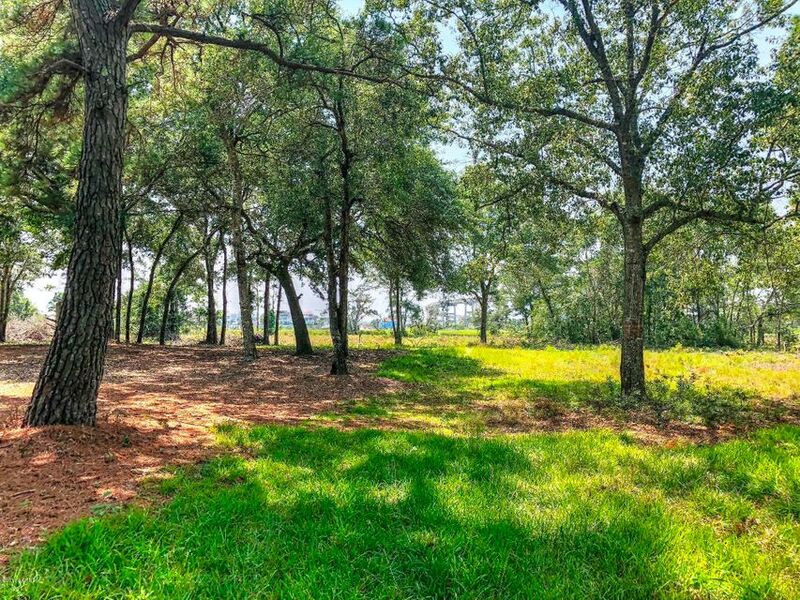 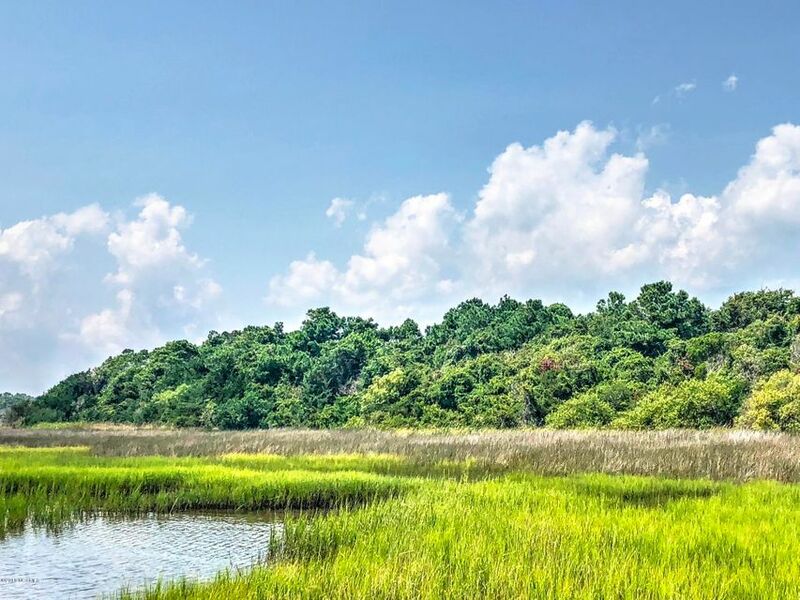 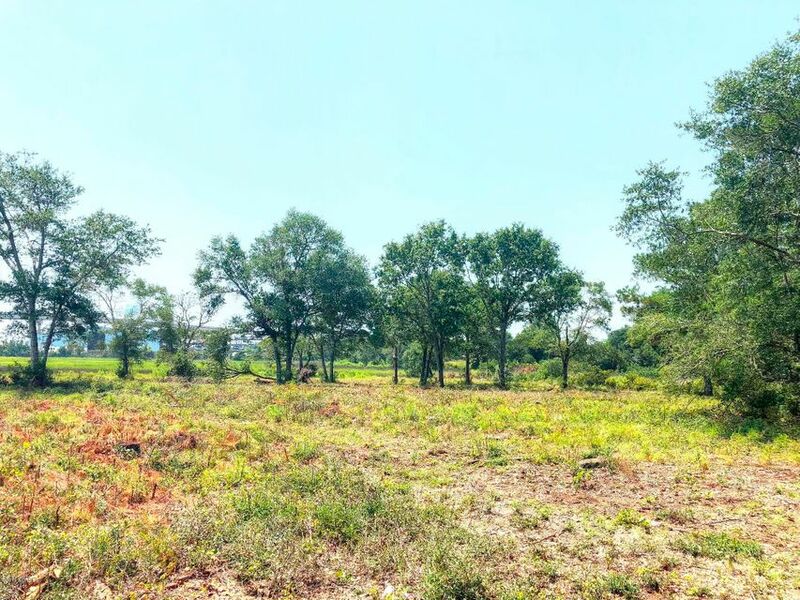 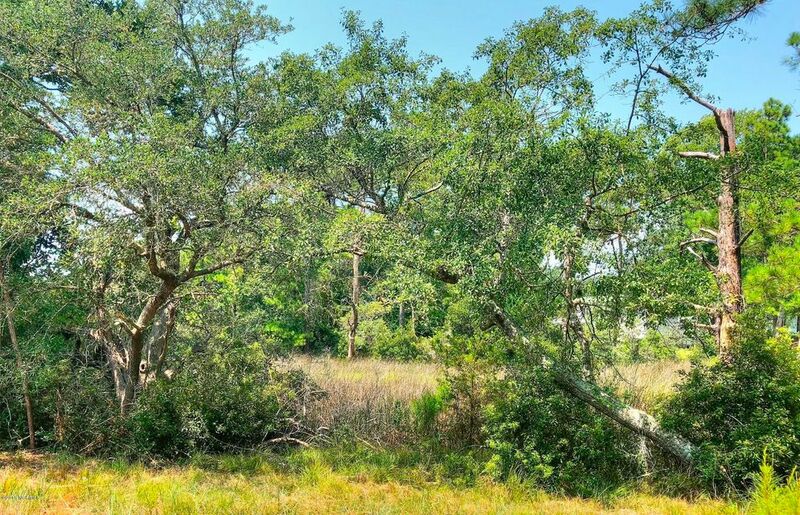 14+ Acres zoned CLD located on Holden Beach mainland slightly off the Intracoastal Waterway. 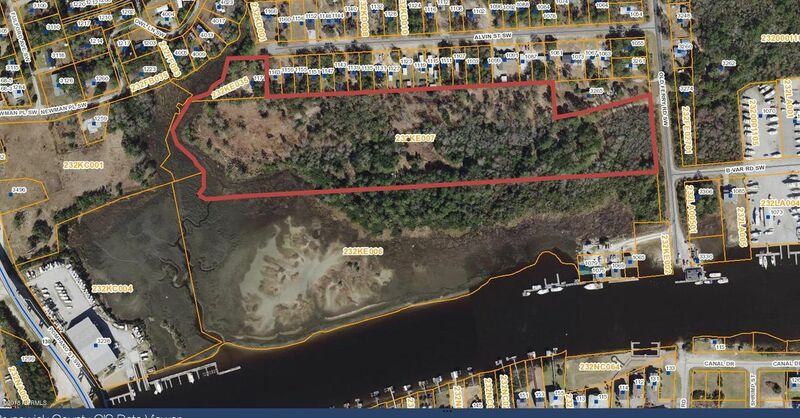 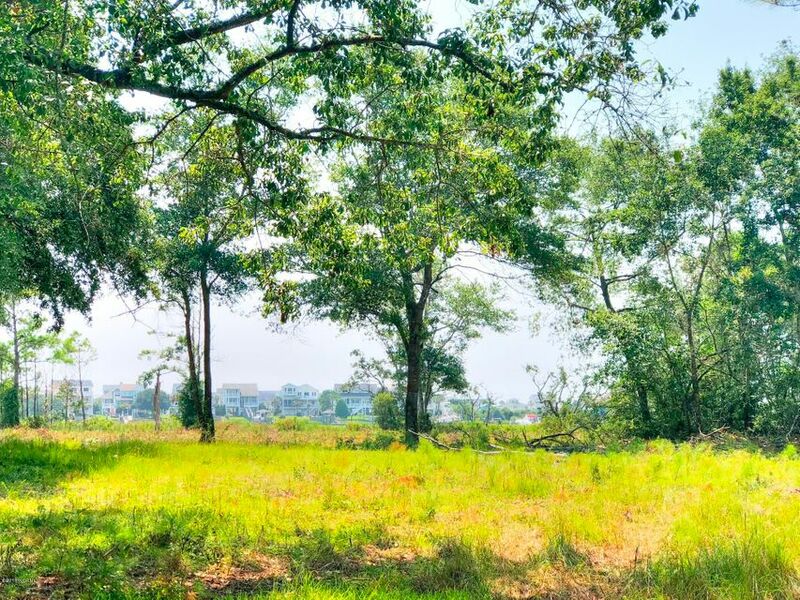 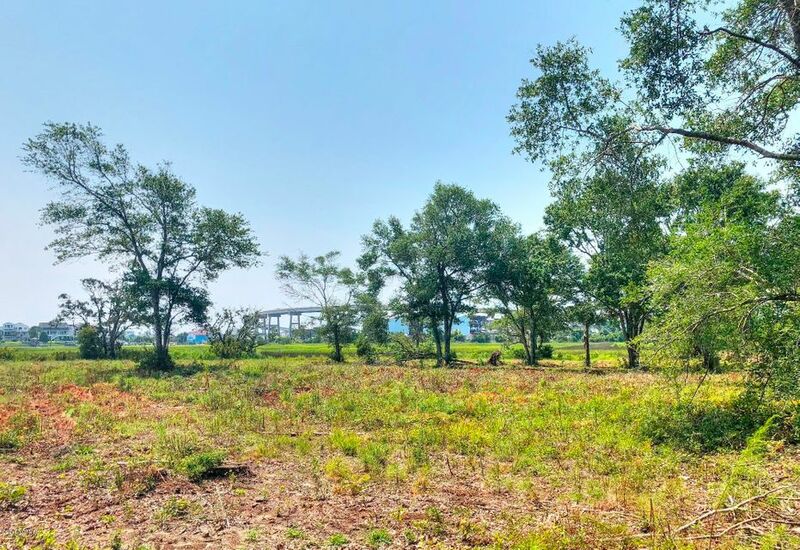 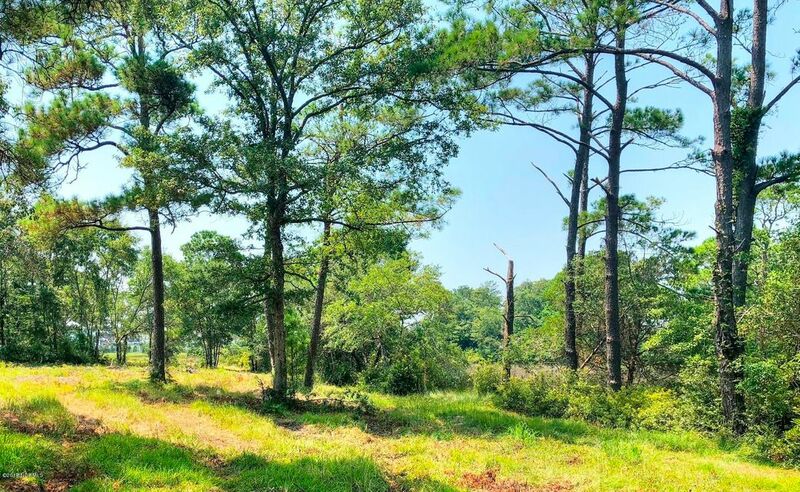 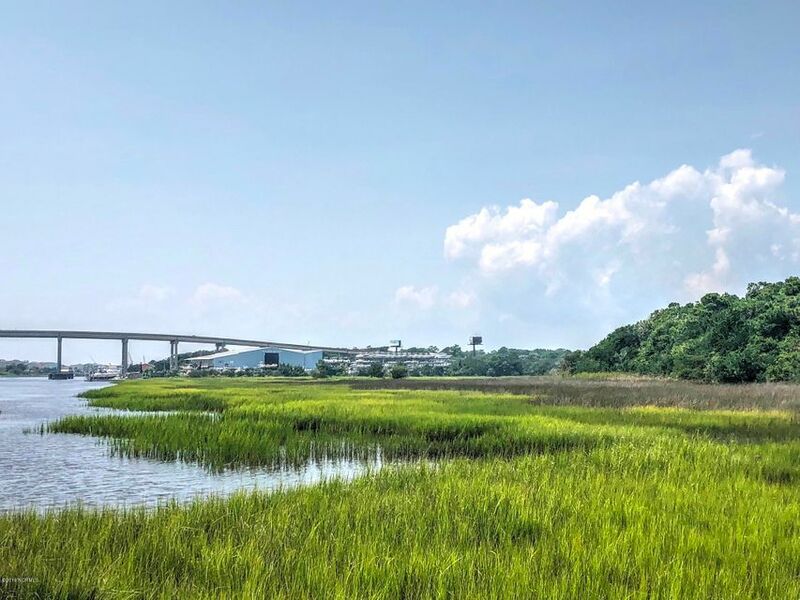 Previously approved for a mix use residential community with nature trail and boardwalk also providing patio homes, duplexes, townhomes and condominiums with a total of 54 units and 8 patio lots. 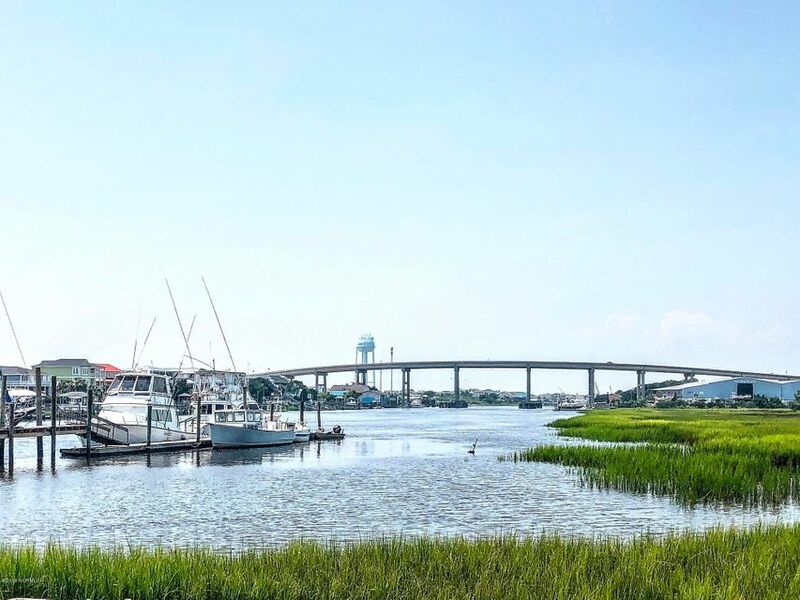 Local businesses and views include Restaurant, Holden Beach Bridge, Marina, Seafood market and island views.Previous site plans on file.